Do you need to use videoconferencing in Albany or Upstate New York? For depositions, mediations, interviews and other meetings, videoconferencing is an excellent alternative to the expense of travel. Our facility in Albany, NY, is perfectly situated for quick, easy on/easy off highway access, convenient for the parties attending. You can rest assured to expect a crisp, clear video stream in the Capital District. Other areas available where “hard wire” is provided. 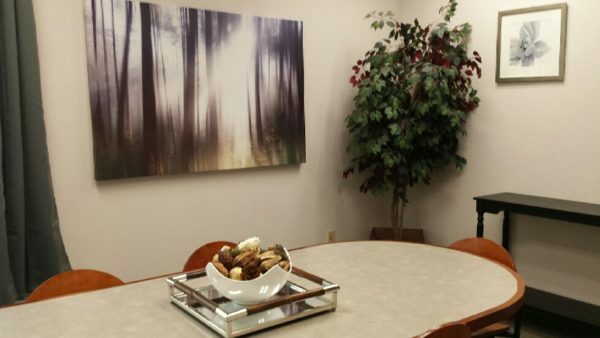 Whether you need a conference room in as rural and charming of an area as Cooperstown, NY, or as busy as our state capital, Albany, NY, we have established many locations throughout Upstate New York to meet your deposition needs.